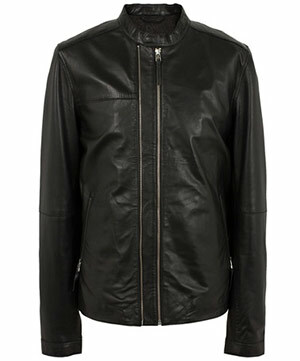 Our best selling Addison Biker is a must have piece, with it’s sharp lines and double zip detail this is a timeless design that only get’s better with age. 100% leather with our signature black paisley linear lining. Introducing the OPG graphic print for SS15. 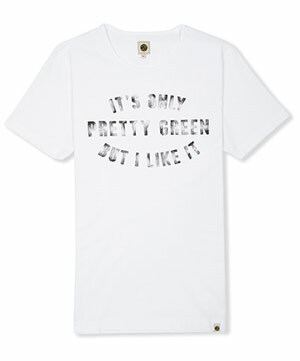 Designed and developed in house featuring the signature branding "It's Only Pretty Green But I Like It" in a washed ink effect. Crafted from a soft, lightweight comfortable cotton. 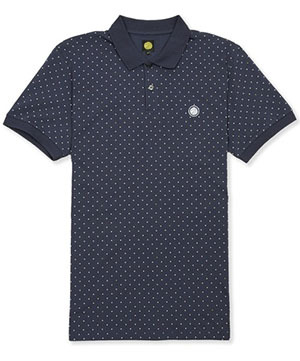 The polka dot polo shirt features an all over contrast polka dot print, features ribbed hem and cuffs, finished with branded buttons and a signature branded chest badge. The Monkey Jacket is a slim fitting lightweight jacket, developed from the traditional windcheater worn originally by the likes of James Dean and Paul Newman. Later adopted by skinheads in London in the 1970’s, the British Ska movement and songs such as ‘Monkey Man’ influenced our modern take on this quintessentially British design, resulting in the ‘Monkey Jacket’ we have today. 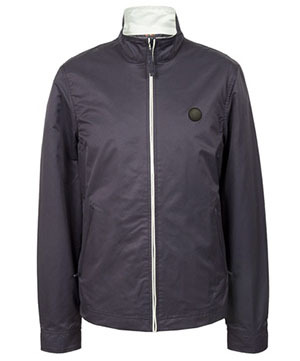 New for SS15 our Danbury Hooded Jacket in a two tone iridescent fabric, already spotted on Liam Gallagher, this is set to be a key piece for the season. 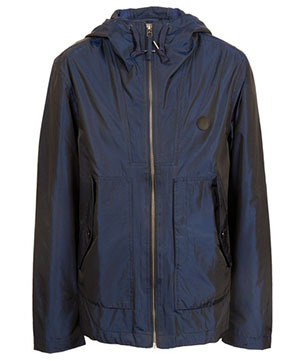 Features an adjustable drawstring hood to keep the wind out, two large side patch pockets with storm flap detail and corozo signature branded buttons. 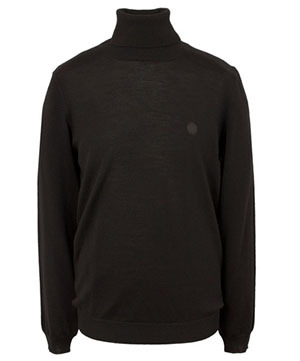 Our classic Harley Roll Neck is crafted from 100% pure merino wool, features finely ribbed cuffs and hem and finished with a signature embroidered chest badge. 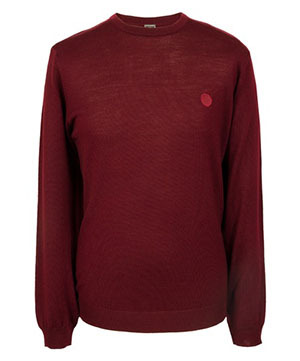 Our classic Mosley Crew is back for another season, in a new maroon addition. 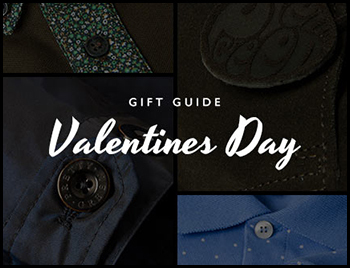 Crafted in Italy from 100% merino wool, features finely ribbed hem and cuffs and finished with a signature branded chest badge. 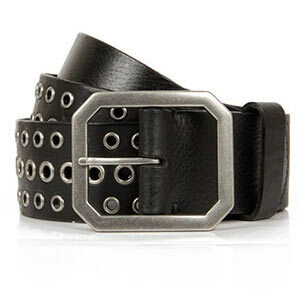 Crafted from a genuine smooth leather, featuring a gunmetal-toned buckle, stitch detail and contrast circular studs. 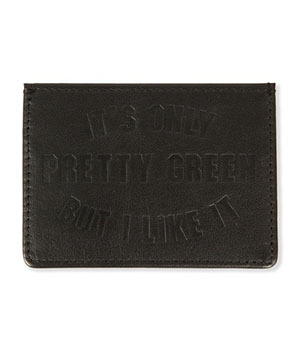 Finished with Pretty Green signature branding. Style with a pair of our jeans for a look full of attitude. 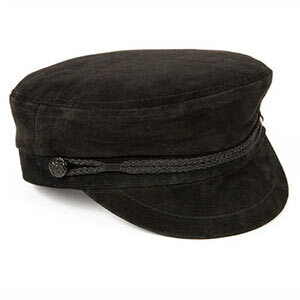 Our best selling Lennon hat is back for Spring Summer. The traditional sailor's hat has captured the imagination of trendsetters for generations, from Dylan, through Lennon to Liam. Made from fine quality suede, this is a luxurious take on a timeless classic.